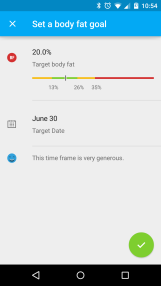 Some number of months ago (I forget how many), I decided I needed to lose some weight. 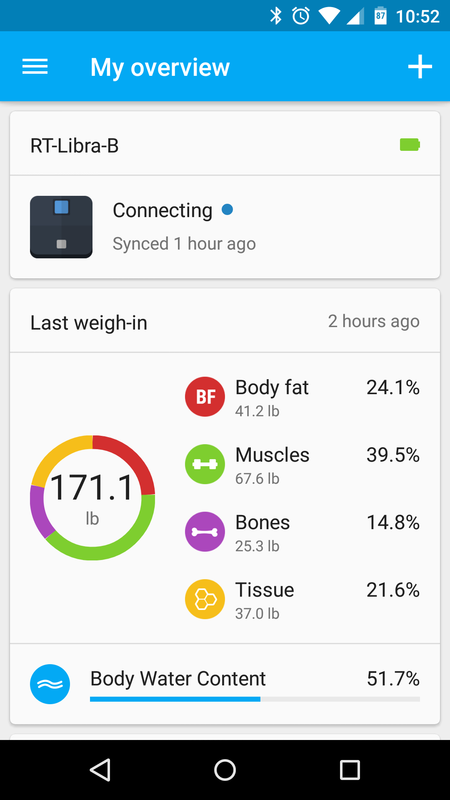 Using MyFitnessPal to monitor my food intake/calories and Runtastic's suite of apps to track my cycling activities, I was able to knock off something like 45 pounds. 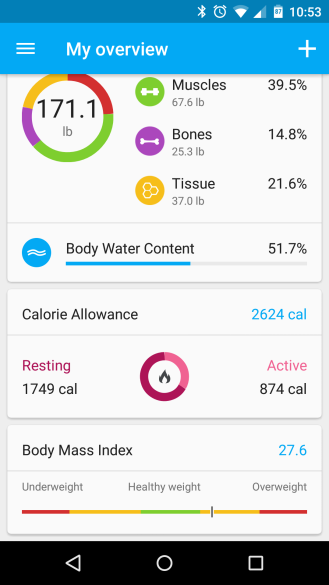 I've since gained back about 10 of those pounds for various reasons, but I'm finally getting back on top of things so I can get back to where I want to be. A big part of weight loss is having a good, accurate scale. While there are plenty of options out there, one with Bluetooth connectivity can simplify your weight loss journey since it can essentially automate weight tracking. 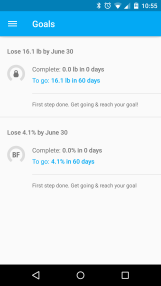 I started off using a simple digital Eat Smart scale to keep up with my progress, but recently switched to the Runtastic Libra Bluetooth scale when the company finally released the unit's companion app for Android. 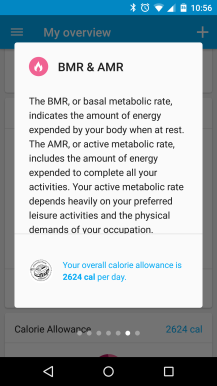 Since I use several of Runtastic's other products, the Libra scale just makes sense for me - it automatically sends my updated weight, body fat, and other stats to Runtastic, which in turn lets MFP know the new weight so my caloric intake can be adjusted accordingly. I love the future. 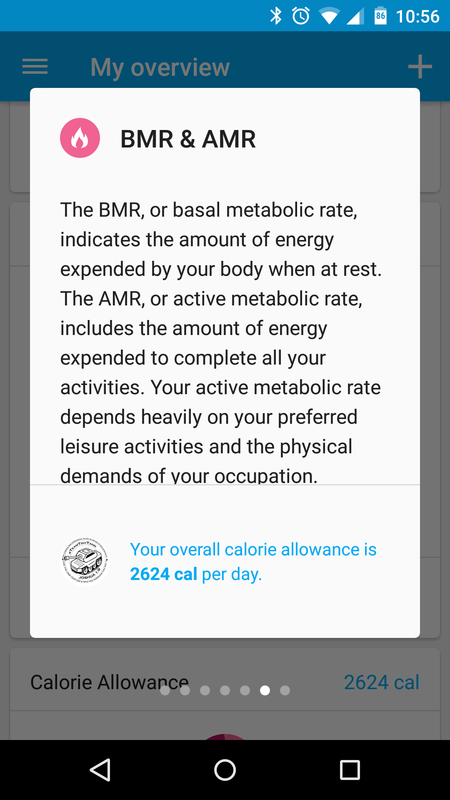 But as far as the scale is concerned, it's stupid-easy to set up and use. The app does most of the heavy lifting, so we'll take a quick look at the functions built into the scale first. Basically, it's just a normal scale. 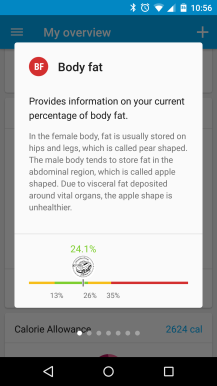 It has a blue LED readout that displays all the pertinent information: total weight, body fat, muscle, bone, and tissue. It also displays the connection status with a small Bluetooth icon, as well as the current user. 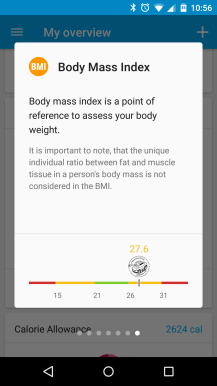 It supports up to eight different users and will automatically select the appropriate one based on body statistic. That can, of course, be a little bit of an issue if two (or more) people have nearly identical stats, so that's something to keep in mind. All of the same info also shows up in the app, just in a lot more detail. As you'll see in the screenshots, everything is very well organized and easy to read. Each category provides a pop-up description when tapped, making it easy to understand what you're looking at. 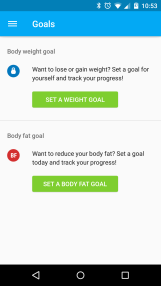 The app also allows users to set certain goals and due dates for themselves. 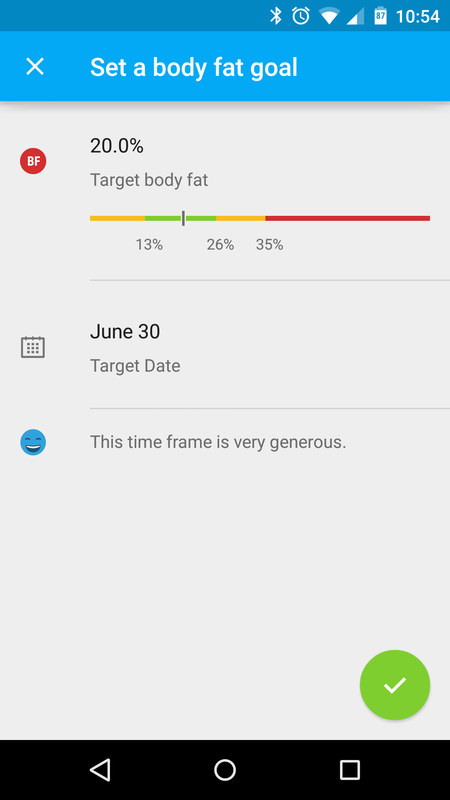 For example, I want to hit 155 by the end of June - that's more of a loose goal for me, but I like to aim a little higher to keep myself motivated. 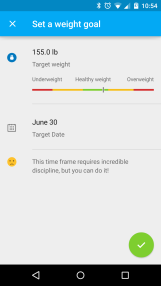 If I'm at 160 at the end of June I'll be fine with that, but making my goal a bit harder to achieve seems to push me a little harder, keeping me on track. 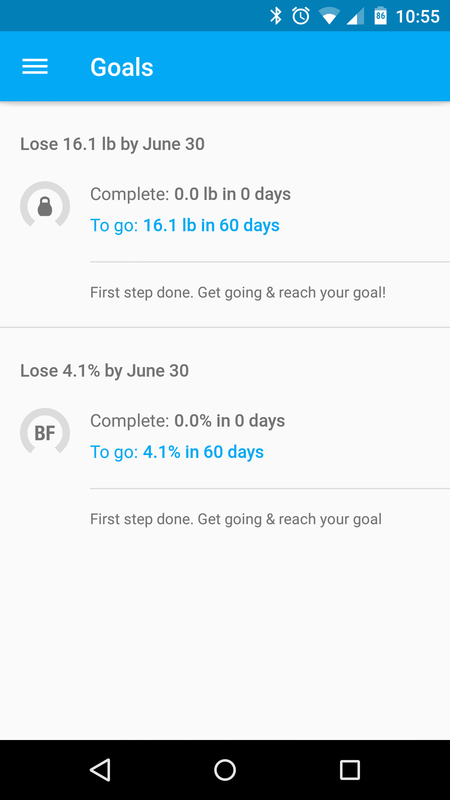 The app will tell you if your goal is easily do-able or if you're aiming a little high, which I really like. 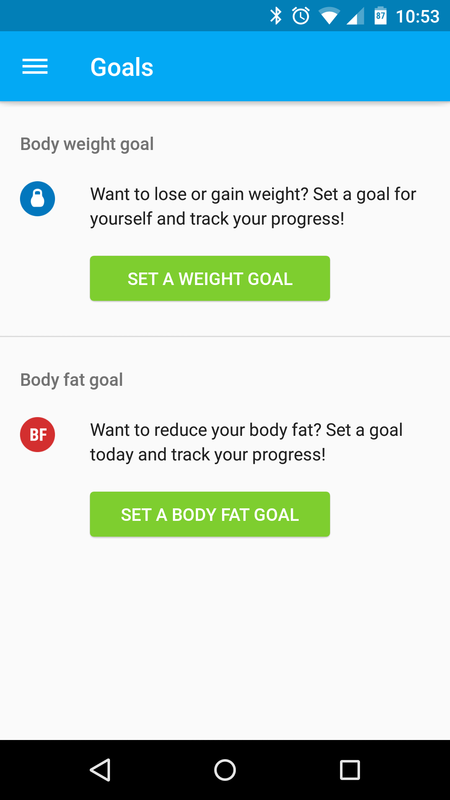 Overall, I think the Runtastic Libra scale is a fantastic and useful tool to not only lose weight, but to maintain that weight once you hit your goal - especially if you're already a Runtastic user. You can pick one up for $130 directly from Runtastic, or save a few bucks (roughly $10) and grab it on Amazon. Android Engineering Program Manager Says Nexus 9 5.1 OTAs "Aren't Far Out"